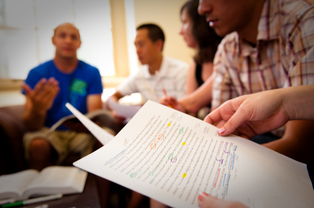 InterVarsity Christian Fellowship at Stanford University - InterVarsity at Stanford - Welcome! 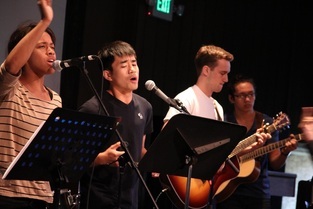 INTERVARSITY at Stanford is a multiethnic and interdenominational fellowship that is seeking Jesus together. Whether you have been a follower of Jesus for many years or are simply interested in exploring the Christian faith, we welcome you. We have Small Groups meeting all over campus, so FIND ONE NEAR YOU!